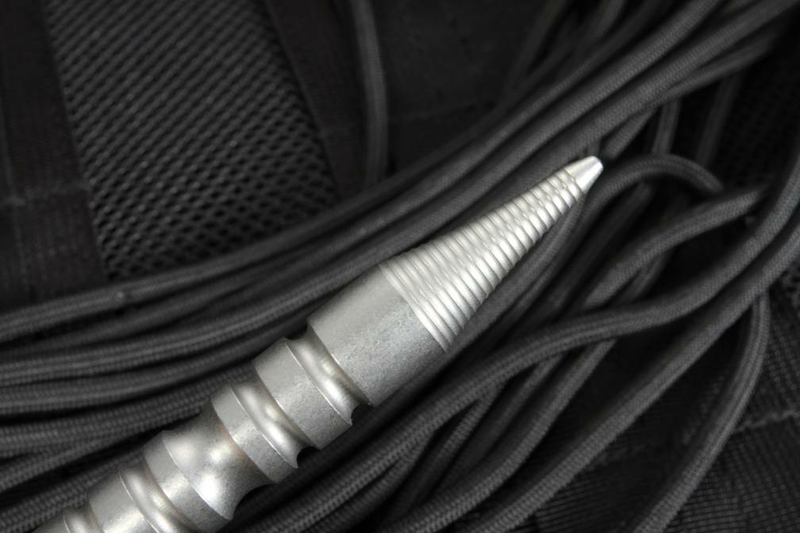 The new Rick Hinderer LK-1 stainless steel kubaton is a great self-defense keyring style kubaton machined from one solid bar of stainless steel. The Hinderer Knives horse head logo is laser etched on the body of the kubaton. 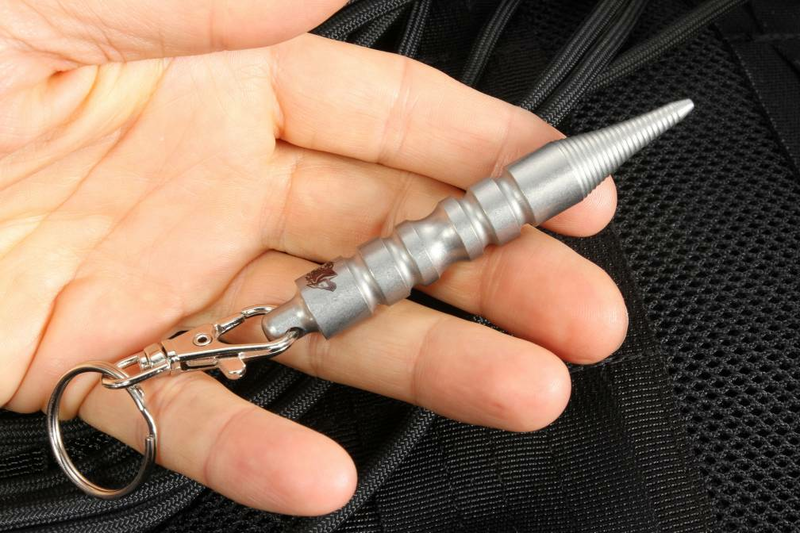 Use the keyring that comes with the LK-1 or toss this on your existing key ring. The Hinderer LK-1 is made with pride in the Hinderer Knives shop in Ohio. 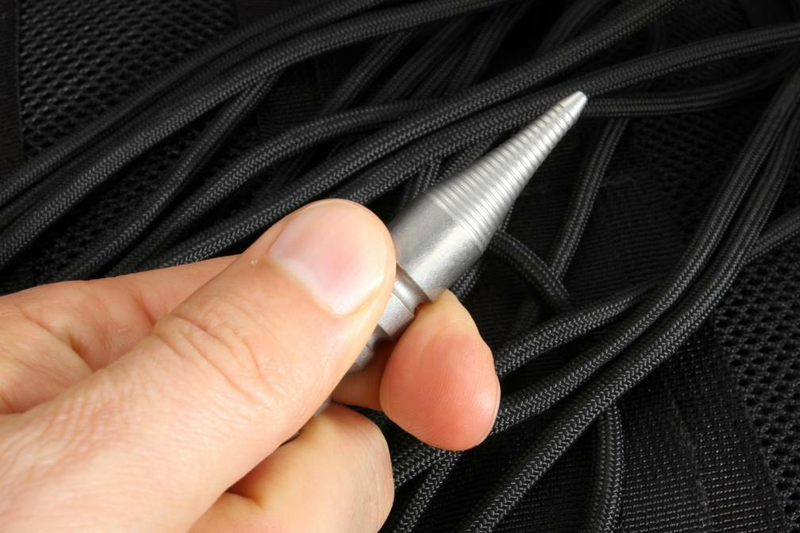 The LK-1 is a compact and lightweight self defence tool that is perfect for EDC. The LK-1 measures 3.5" long and 0.49" thick, weighing in at only 2.1 ounces.